In the Fashion Industry, IMAGE is EVERYTHING. With contemporary trends that are here today and gone tomorrow, it's important to create an eye-catching, up-to-date site, featuring technology as cutting edge as your fashion. 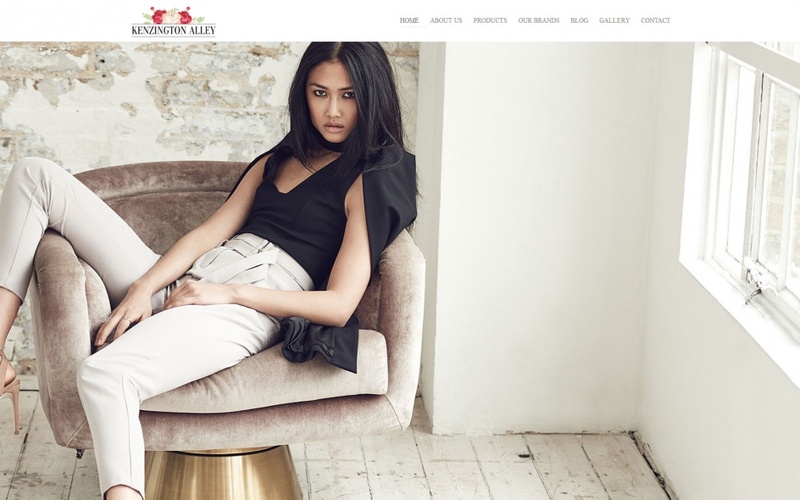 GraFitz Group Network can create a professional website that is versatile enough to handle the current fashion developments, as well as the constant innovations the industry demands. We create attractive and exclusive designs that stand up to industry standards, personalized with all of your staff’s achievements, expertise, and talent! Help potential clients find you with our Google search engine optimization package. With geographic optimization, as well as Facebook implementation, the team at GraFitz Group Network can put your business's presence into fashion network overdrive. A solid, stable, and secure network foundation, combined with informative and entertaining blogs and/or advertisements are built and maintained by the GraFitz Group Network team. Our copywriting team will assist in gathering and writing your website content, and ensure that your website has the professional look and up-to-date sound you need in this fast-paced industry. Exclusive, dependable, affordable: Just three of the reasons why you should choose GraFitz Group Network as your marketing partner today. We look forward to speaking with you about your company’s next website design or advertising strategy!